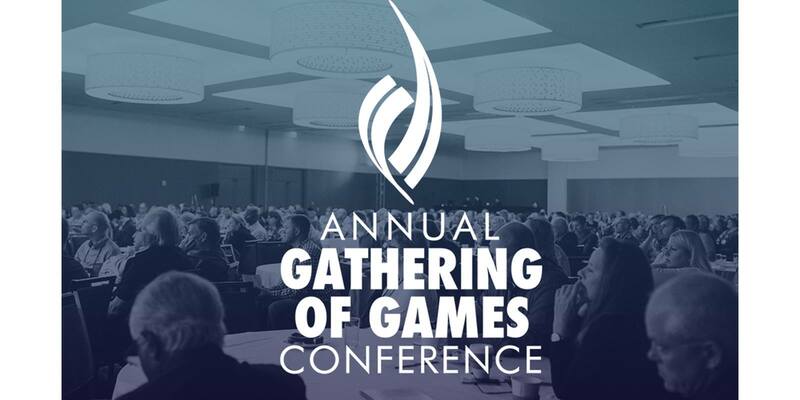 Joseph and Carrie Company of Wellness Data Solutions will be presenting at the Annual Gathering of Games Conference on Thursday, September 7, 2017. Held in Dallas, Texas, the conference hosts over 100 speakers to showcase best practices in open-book management and Great Game of Business lessons from the field. Attendees will take in educational sessions led by practitioners, coaches, and leadership experts and hear keynotes from Jack Stack (the “father of open-book management”) and Jackie Freiberg (best-selling author of Southwest Airline’s story NUTS!). Their session, titled The Great Game of Corporate Wellness, applies the principles of The Great Game of Business to corporate wellness, research, and experience, showing how companies can increase employee engagement, reduce health-care costs, and create a “culture of wellness” in the workplace.